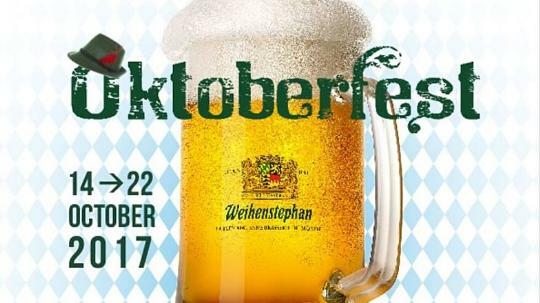 This year, Monaco celebrates the 12th edition of festival, ?Oktoberfest? 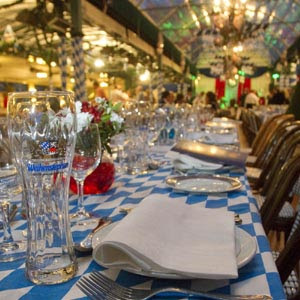 at Café de Paris, originated from Bavaria, featuring the Bavarian colours & specialities. The week-long festival commenced on 14th October, 2017, marking the presence of His Serene Highness Albert II. 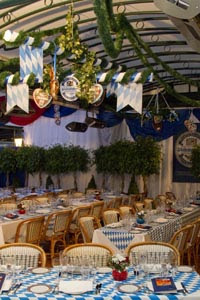 Enjoy the blend of delicious gastronomy and pleasures of the unique Marquee setting, which is specially designed for the occasion in partnership with the Munich brewery, Weihenstephan. 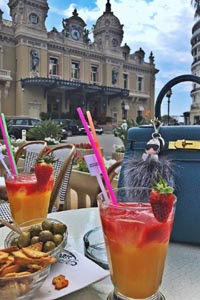 The Café de Paris, Monte-Carlo is one of the most exclusive and first brasseries of Monaco. It offers an authentic atmosphere from the unique terrace setting, with a wide-range of gourmet menus & drinks. 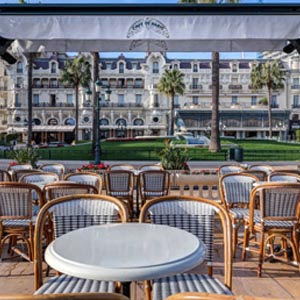 During the festival, Monaco presents an exceptional menu of regional cuisines and the best of exclusive bars and restaurants for foodies from all around the world, especially travellers from Bavaria who come here to celebrate the occasion. 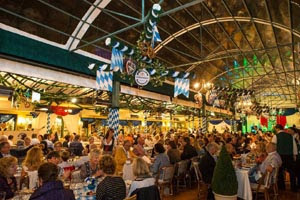 Gear up for so many exciting things to explore & taste during the Oktoberfest festival only in the Principality. This time of the year, is a perfect opportunity for you to experience the best! 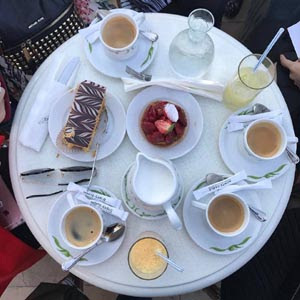 Choice is vast, and there is something for everyone in Monaco.